Is the design aesthetically pleasing? How long does it take to load? Is it mobile optimized? All these things play a part in the user’s experience, and if it’s not a good one you probably lost a potential customer. No matter how great your store or restaurant is, if your website isn’t also great your credibility is shot. In fact, a study conducted by Stanford found that 75% of users judge a company’s credibility based on their web design. So, yes, your website is really important! That’s why Tight Line Productions goes the extra mile to design state of the art websites for our clients. Our web department recently completed the website for the Brevard County Sherriff Office’s Charity. 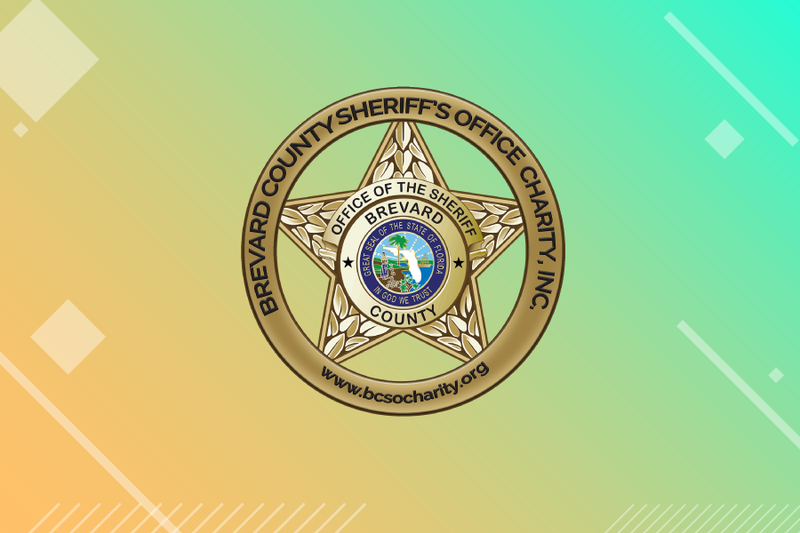 We have worked with the Brevard County Sherriff’s Office (BSCO) in the past, so when they asked us to build a site for their new charity we were delighted to take on the project. The BSCO Charity is a new, not-for-profit organization. Working with the people and business owners of Brevard County, this organization raises funds to assist to our Brevard County First Responders and their families during times of hardship, illness, or during the tragedy of a line of duty death. It’s truly amazing how our community comes together to help the men and women who put their lives on the line for the safety of others. In fact, since 2016 the charity provided $50,000 to assist Brevard County First Responders in their times of need! Any donations truly make a difference, and the support our community has already shown is tremendous. In addition, the BSCO Charity supports the South Animal Care Center, which is run by the BSCO. The charity provides animals with medical care, food, spaying/neutering and more. This center and the furry friends that stay there enrich people’s lives, many of whom adopt the adorable cats, dogs, and birds that need a forever home. The BSCO Charity also offers an athletic/activities league for the youth of Brevard County, providing a positive environment for kids to have fun, make friends, and learn valuable life lessons. Volunteers from the community work alongside our law enforcement personnel to help make a difference in the lives of these kids, promoting a healthy, enriching lifestyle. 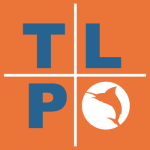 Here at Tight Line, our community means the world to us, which is why we are so thankful for the BSCO Charity. We were honored to design the website for such a great cause and are proud of the finished product. We are a full-service advertising agency located in Downtown Melbourne, Florida. Our team does everything from web design to video production, digital and terrestrial advertising, and graphic design. Contact us today to take your business to the next level!